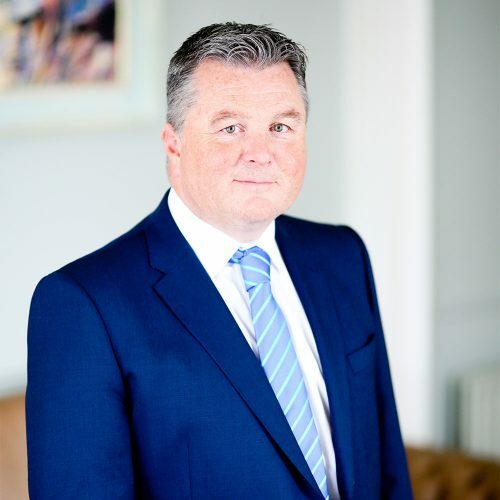 Mal is a Fellow of the Institute of Chartered Accountants in Ireland and Senior Partner in the firm. Whilst having overall responsibility for the Audit function within the firm he has also been providing accountancy, taxation and general commercial advice to a wide range of locally owned and managed businesses for over 20 years. Mal specialises in advising Credit unions, Cooperatives and Clubs as well as advising many SME’s on issues such as incorporation, tax planning and tax effective distributions. Mal is also involved on a voluntary basis with a number of community groups in the education and charitable sectors. Conaill has a broad range of experience specialising in accounting and taxation advice for owner-managed businesses. He also has a background in assisting charities regarding audit and compliance issues. His expertise includes business plans, financial planning, banking reviews and feasibility studies. He is a Trustee for a large UK Charity, acts as a School Governor and was previously a Commissioner for Income Tax. 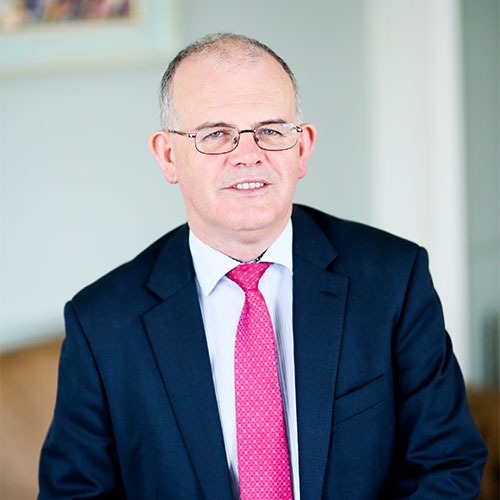 Seamus trained with one of the larger Belfast practices and qualified as a chartered accountant in 1981. He then worked in general practice as an audit senior and manager. 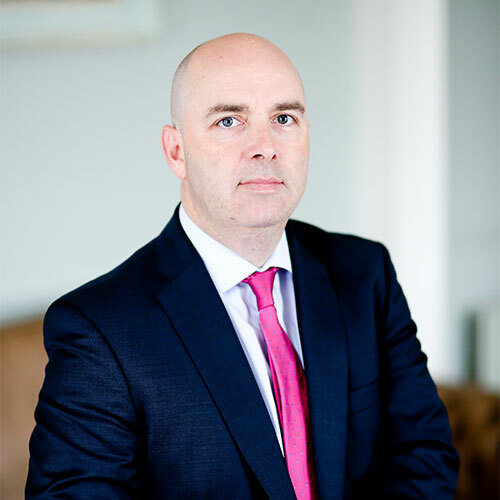 Seamus specialises in family run companies from a wide range of industry sectors for whom audit, accountancy, corporate and personal tax and consultancy services are provided. More recently, his portfolio has increasingly included inheritance tax planning and business incorporations.